Two Book Friday, winter storm edition! First we Have Jasmine’s Story or as the little one will think “my story”. 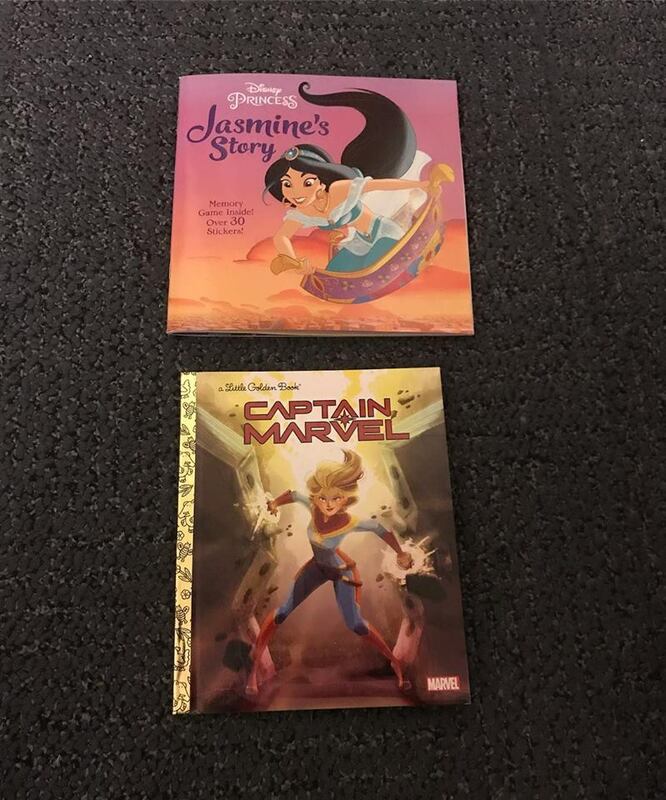 Next we have a Little Golden Captain Marvel book, because Captain Marvel is super cool and dad is really excited for the movie to come out.